This will be our last e-Bulletin for 2018. On behalf of the Speakers Ink Team thank you one and all for continuing to support Speakers Ink and the fabulous speakers we have the privilege to represent. Your continued support has ensured another growth year enabling more authors, illustrators and other speakers to be connected with more students than ever before - always our number one priority! Moving into 2019 be sure to check out our full list of speakers - we have added quite a few new members to our family. We also want to take this one final opportunity to wish James Moloney, a long standing member of the Speakers Ink Family, a long and enjoyable retirement. 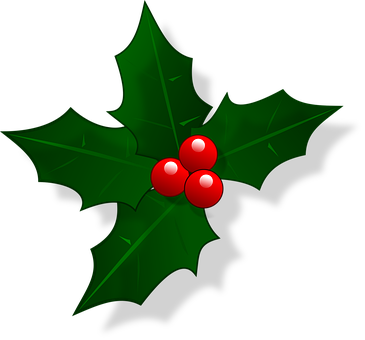 Speakers Ink will be moving into holiday mode from December 17, however we will still be checking emails - it may just take a little longer to respond to enquiries. So, please don't hesitate to make contact if you have a speaking need for 2019. We wish you all the best for the remainder of 2018 and look forward to working with you again in 2019. Mark Carthew will return to the Speakers Ink circuit in 2019, one day per week most likely Friday. He will also be available in Book Week. 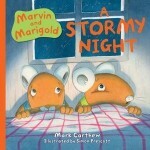 Mark's latest Book has just been released - Marvin and Marigold: A Stormy Night ill. Simon Prescott (UK) New Frontier Publishing, distributed Scholastic Australia. Taryn Bashford, Dimity Powell, Ella West and Tim Harris are all touring February - March 2019. 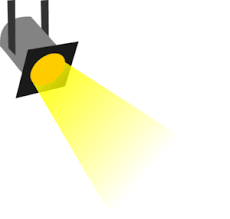 For a complete list check out all the up-to-date details on our Touring Speakers page. Membership of the Children's Book Council of Australia (CBCA) helps to support the wonderful work this organisation does in promoting quality literature for children in Australia. The prestigious Book of the Year Awards, prized by so many authors, illustrators and other creators as well as publishers, is run on the power of volunteers by this not-for-profit organisation. Financial membership helps support this wonderful work. Membership is available in each state. Renewal for Qld Branch membership is due now and can be completed online. Authors, illustrators and poets can join at a reduced rate of $25. And back by popular demand, our regular drawcards: Book Launches, Trade Display, Dymocks Bookshop, Book Signings and tons of opportunities for networking with the who's who of Australian Children's literature - writers, illustrators, publishers, teachers, librarians, booksellers and our wonderful CBCA members from across Australia.